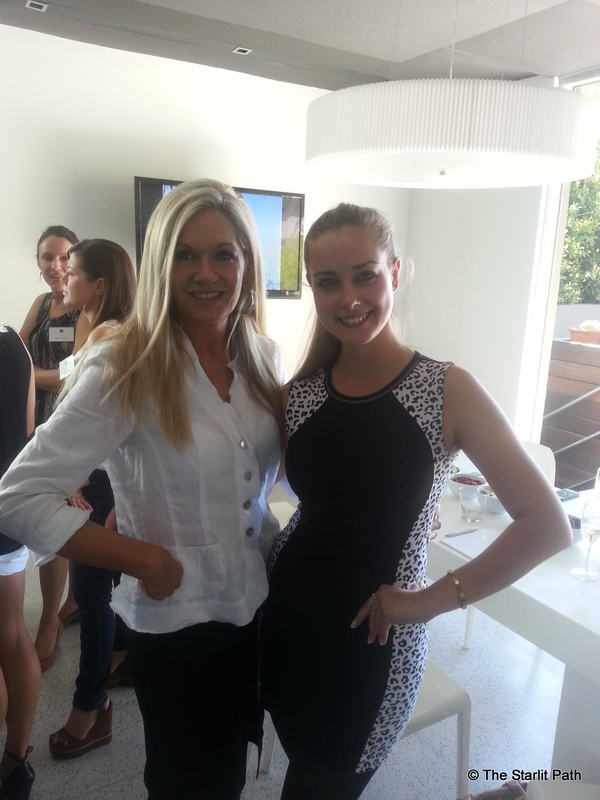 The other day I attended a workshop introducing a new beauty product to the shores of South Africa, Vita Liberata. See their Facebook page here and their Twitter feed here. It’s an independent British tanning brand that offers a range of odourless self-tanning products, skin care products and unique spray tan formulas. I was thrilled to be invited to check out the self tan we’ve been waiting for: organic, non-toxic and long-lasting. Vita Liberata is the world’s leading organic, luxury sunless tanning range. It’s sold in 22 countries and is currently the number one tanning brand in the cosmetic giant Sephora Europe and Sephora USA. Now available in South Africa, it’s an award-winning brand – having just received the title of WINNER in the “Best Tanning Product” category in the 2014 Natural Beauty Awards UK, which is run by the Natural Beauty Health Magazine UK. Now in their eighth year, these prestigious beauty awards offer the largest and most respected accolades, stamping industry approval and consumer satisfaction onto winning products. Free from parabens, perfumes and alcohol and bursting with natural extracts which are sourced specifically for their healing and skin enhancing attributes, Vita Liberata tans are quick drying and odourless. A patented moisture lock system, effectively draws moisture to the surface of the skin, locking it there for up to 72 hours. The Vita Liberata collection consists of both professional salon products, including spray tans for every skin type and colour. The extensive retail range comprises of tinted mousses and lotions for instant drying colour, untinted lotions which glide on like a clear moisturiser that develop over 4-8 hours. Plus there is also a revolutionary patented pHenomenal range which lasts 2-3 weeks (longer than any other tan). Popular retail ranges are the 24-hour tans which are instant and wash off, as well as “Moment by Moment”, which offers rapid development and shade control. The Vita Liberata “Capture the Light” collection offers skin-enhancing illuminators and is a BB (blemish balm), perfect for smoothing skin with a subtle hue and a radiant finish. All Vita Liberata products are applied with luxury mitts, which are re-usable, fully washable and protect hands from any colour transfer. This ensures perfect application every time. Vita Liberata tans are odourless, as no chemicals are used. In an independent survey recently conducted, 99% of the test subjects found that the Vita Liberata tan had no smell, both in the bottle and on the skin. Vita Liberata products are not tested on animals. Vita Liberata is currently the world’s leading organic, non-toxic sunless tanning brand. With the existing salon and complementary retail ranges and new product developments the company has in the pipeline, they are striving to take Vita Liberata to the number one brand choice when it comes to non-toxic, organic sunless tanning and skincare in South Africa.